Bailey Green is a senior staffer with three years under her belt. She’s associated with Advanced Theatre Production, National Honor Society, La Bamba, and Voices of Soul. 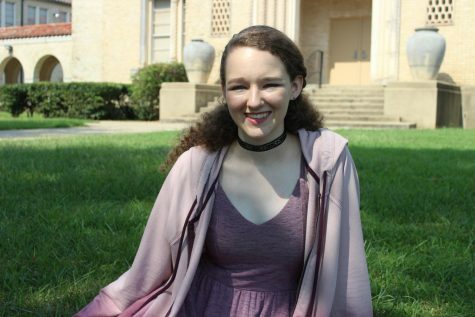 She competed in Journalism UIL for four years and went to the state-level in three events, all journalistic events offered but Editorial Writing. She’s also got no freetime, a cushy job, and plans to spend hours during and after school proofreading every single story on this paper.